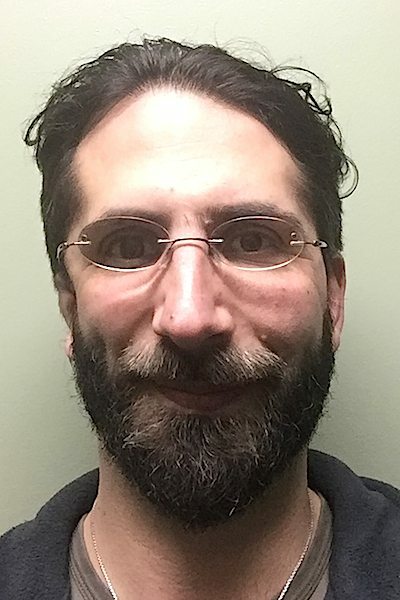 Jason Spitalnik has studied orthopedic massage, active isolated stretching, and is certified in neuromuscular therapy and Anatomy Trains Structural Integration. After graduating from ATSI (KMI) in 2007, Jason opened Healing Arts Professionals Wellness Center, providing space for massage therapists, an acupuncturist, and a Reiki master. He will forever be on a quest for his clients to achieve better health through structure, movement, diet, and exercise. Jason teaches Anatomy Trains workshops as well as Orthopedic Assessment at Bristol Community College in Massachusetts. He will always be a student and learns through teaching. Jason has a background in farming, culinary arts, and martial arts. Along with structural bodywork, he is on the board of sustainable Aquidneck, a non-profit organization founded to support the local food movement on Aquidneck Island, where he lives with his wife, Meredith.